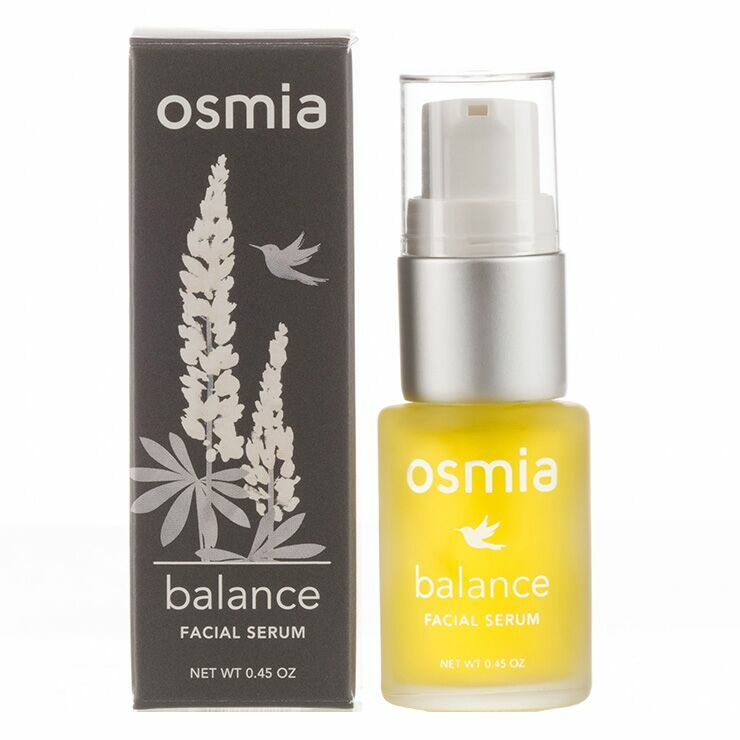 A light oil blend designed for normal and combination skin types, Osmia Balance Facial Serum combines intense natural ingredients that are gentle on skin. Black cumin seed oil is especially beneficial to blemish prone skin, offering a feeling of calm and comfort. Superfruit ingredients of acai and schisandra are chock full of antioxidants to improve skin’s appearance and lend a sense of protection against environmental damage. Rosehip seed oil has a brightening and evening effect on tone and texture, reducing the appearance of rough and spotty skin. 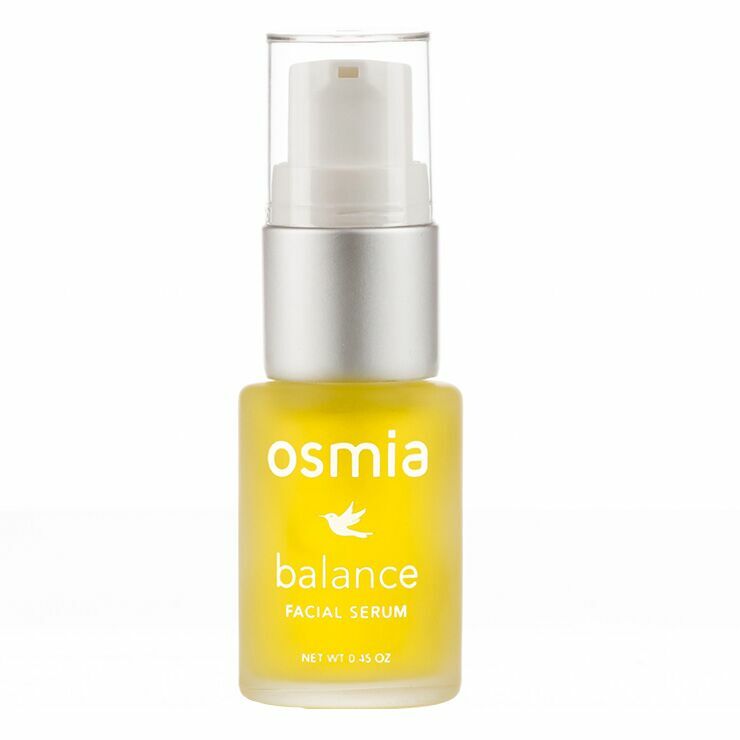 Apply this light facial serum to clean skin for a feeling of balanced oil production and to address signs of breakouts. May be used on its own or under a daily moisturizer. Use regularly to lessen the appearance of breakouts, and improve the look of uneven skin tone and texture.